Switzerland Withdraws Application to Join the European Union. Impacts on Brexit Campaign? Thomas Minder, counsellor for the state of Schaffhausen and an active promoter of the concept of “Swissness,” said he was eager to“close the topic fast and painlessly” as only “a few lunatics” may want to join the EU now, he told the newspaper. 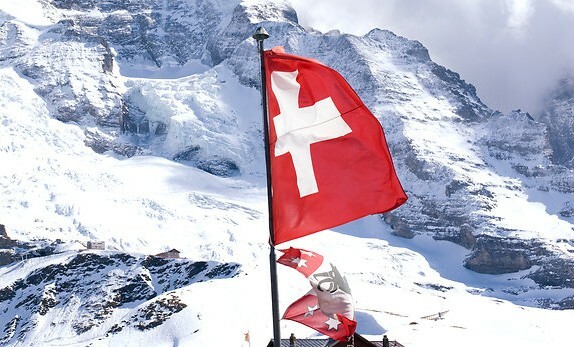 Filippo Lombardi, from the Christian Democratic People’s Party, said that it was “not very clever to discuss it once again,” calling the debate about Switzerland’s accession at this stage “a bit ridiculous,”Neue Zürcher Zeitung reported.